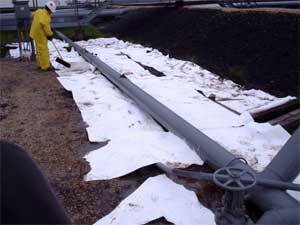 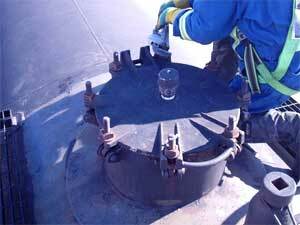 Euroway Industrial Service has been performing environmental cleanups for over twenty years. 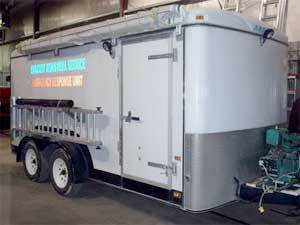 Our 16-foot emergency response unit is capable of responding to both fuel and chemical spills. 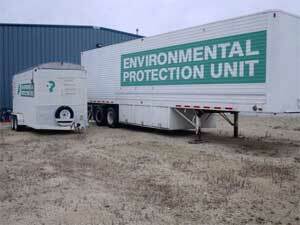 We are the custodian and responder for the Western Canadian Spill Services trailer. 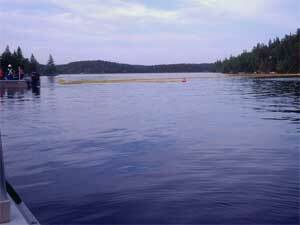 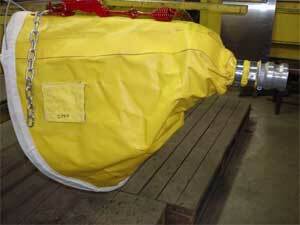 We also manage the Canadian Petroleum Products Institute trailer and jet boats used for petroleum spills on water. 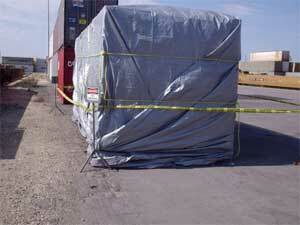 Our formal training is provided by Pueblo Hazmat College in British Columbia and Brandon College in Manitoba. 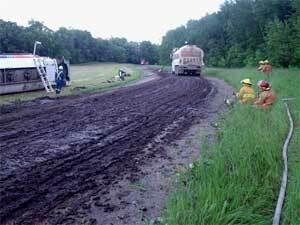 Rail Box Car Spill clean up. 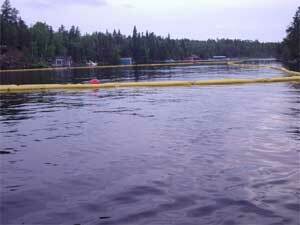 Refinery & tank farm spill.